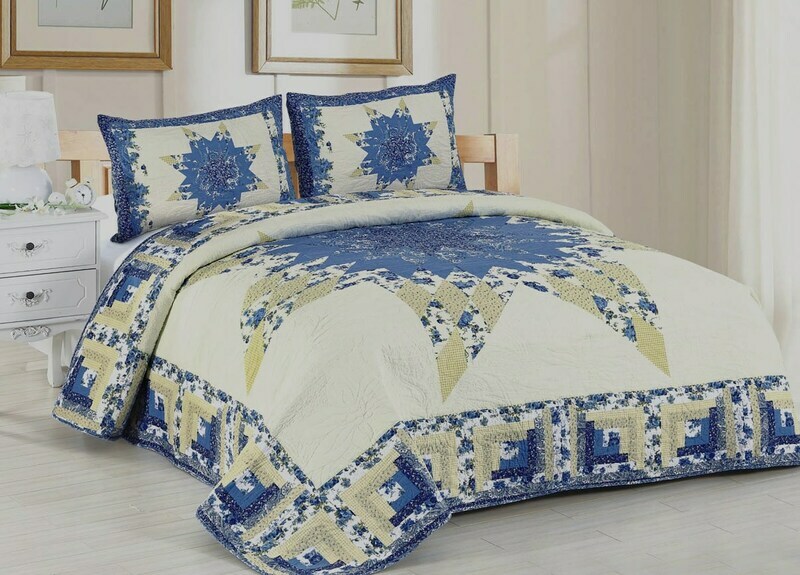 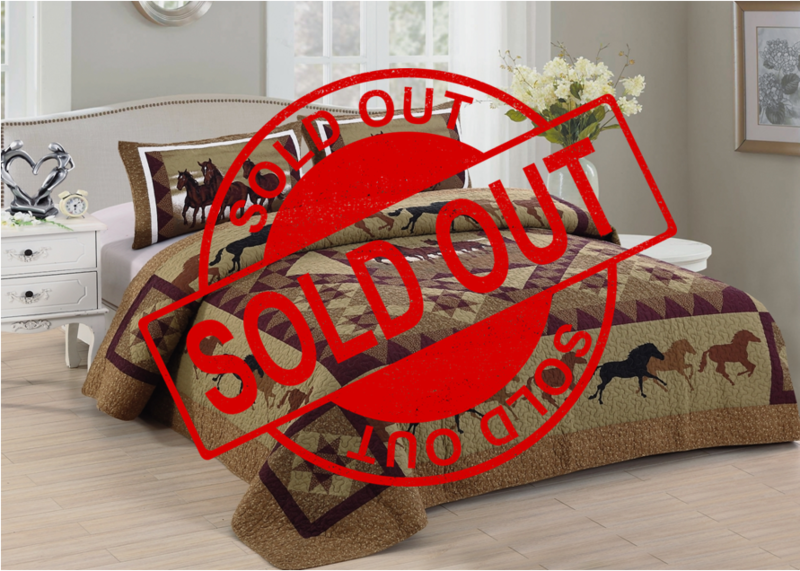 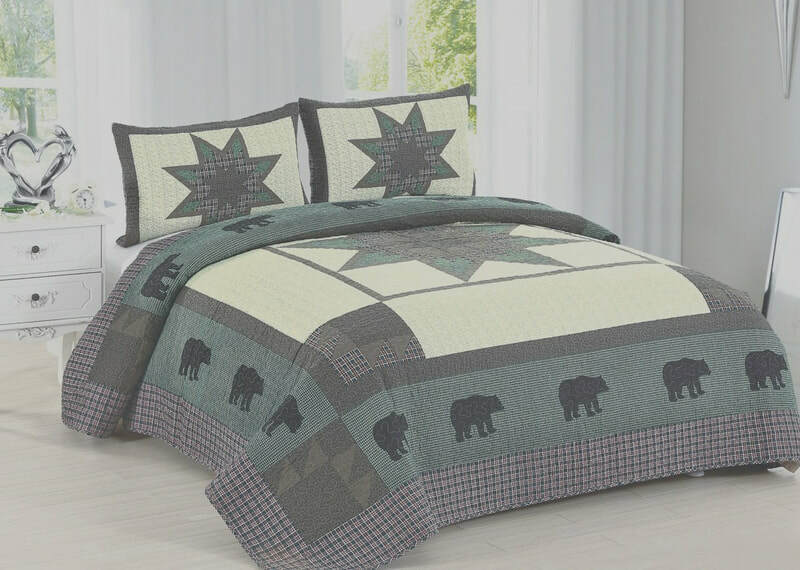 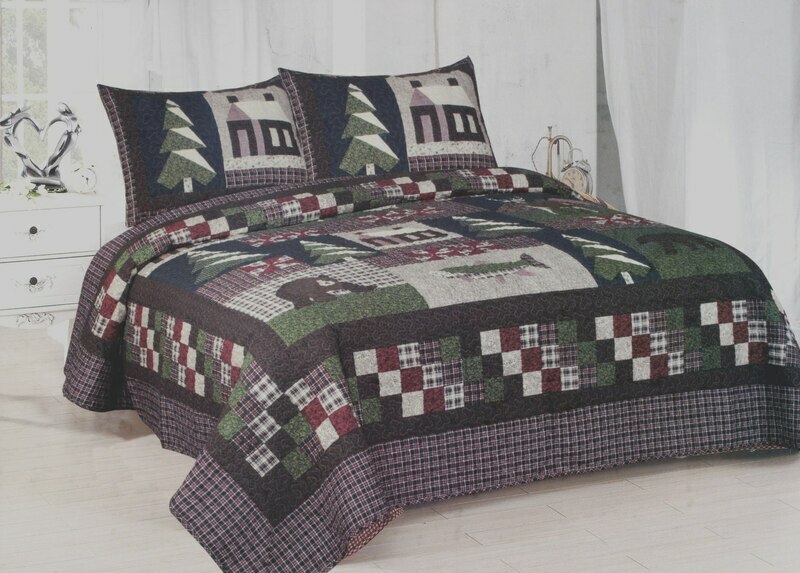 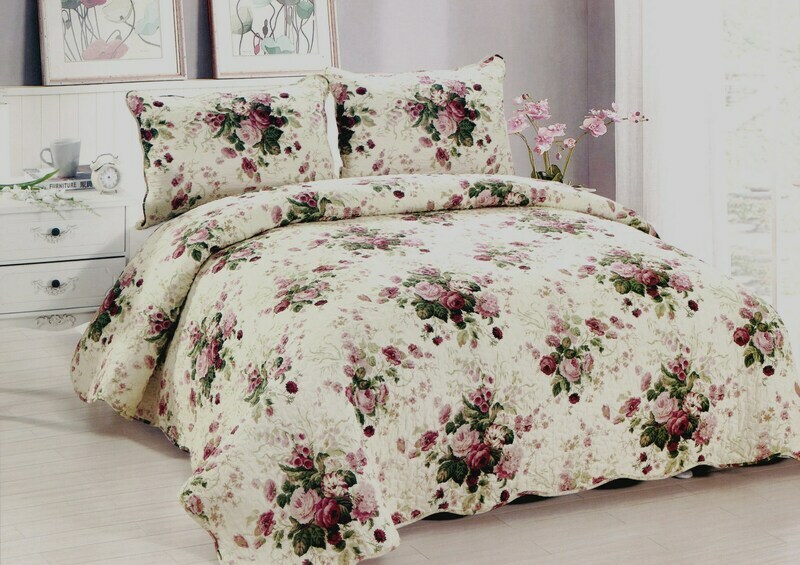 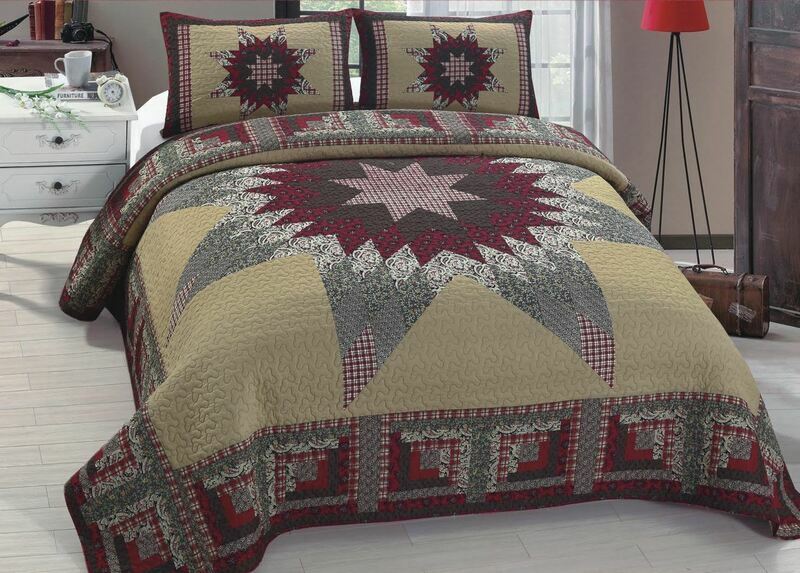 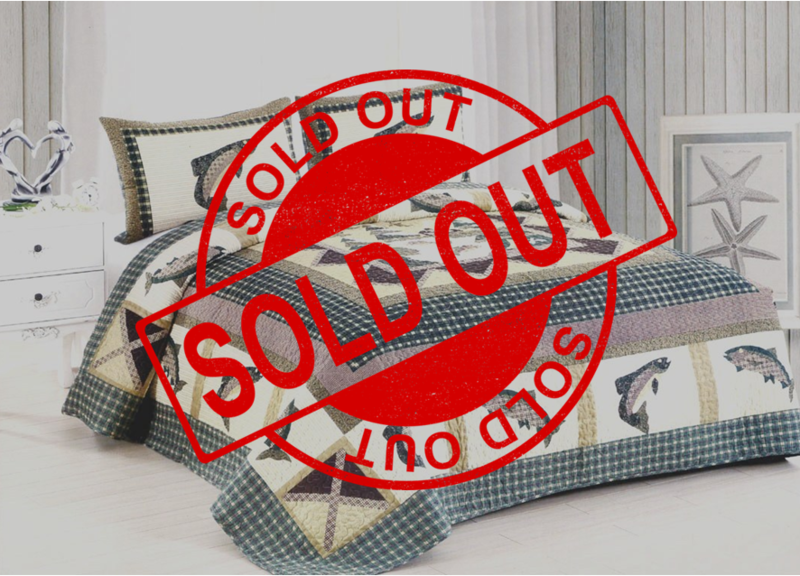 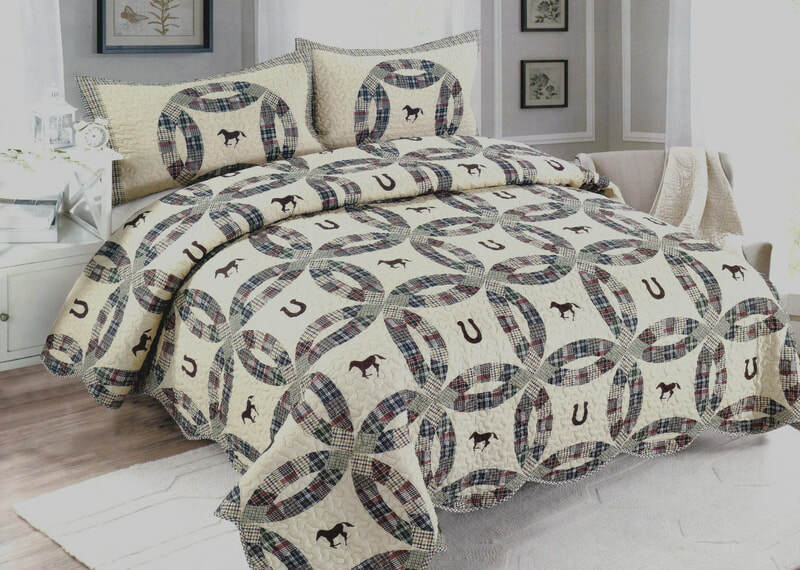 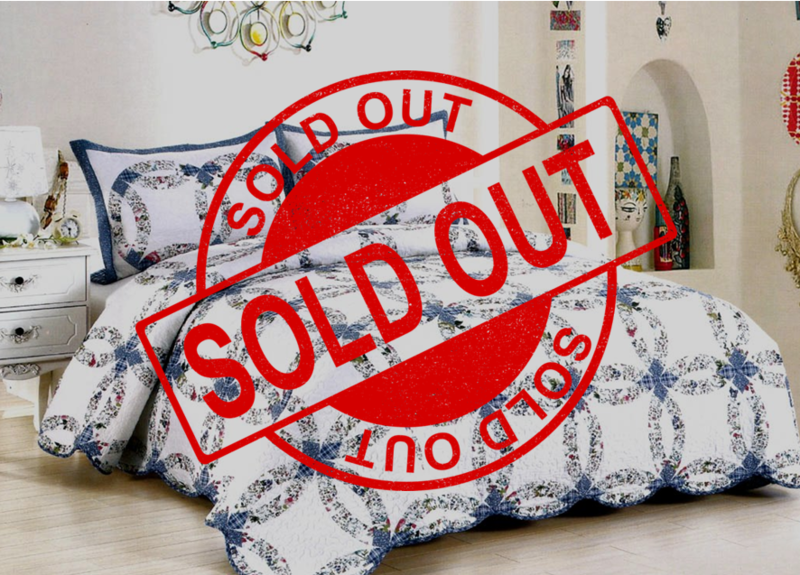 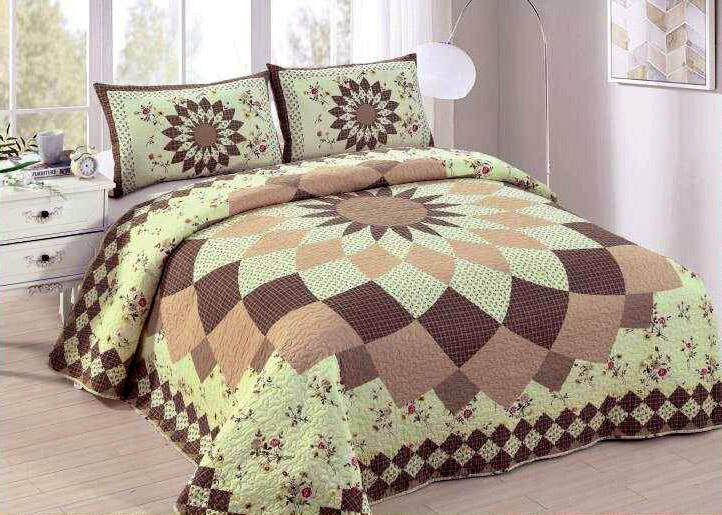 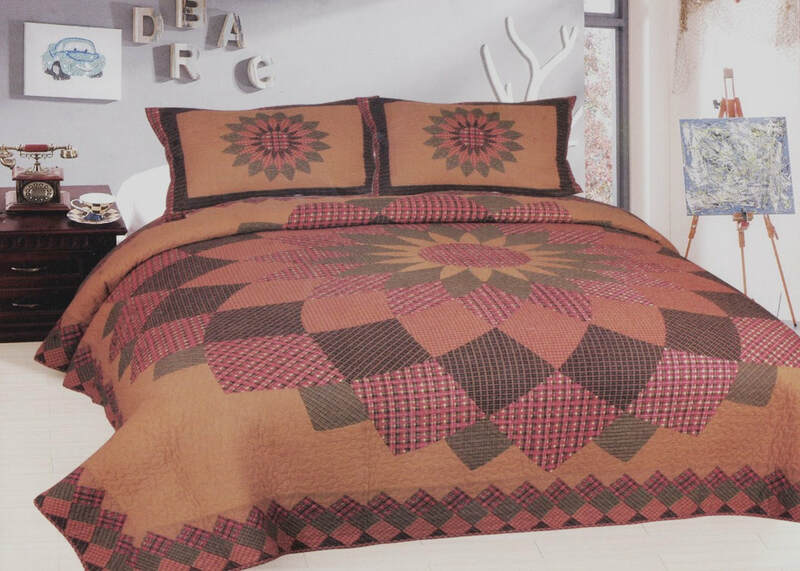 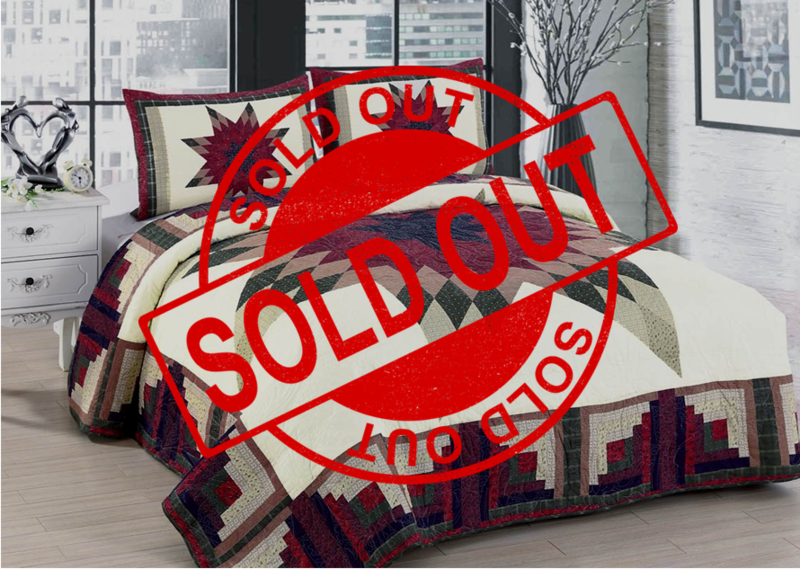 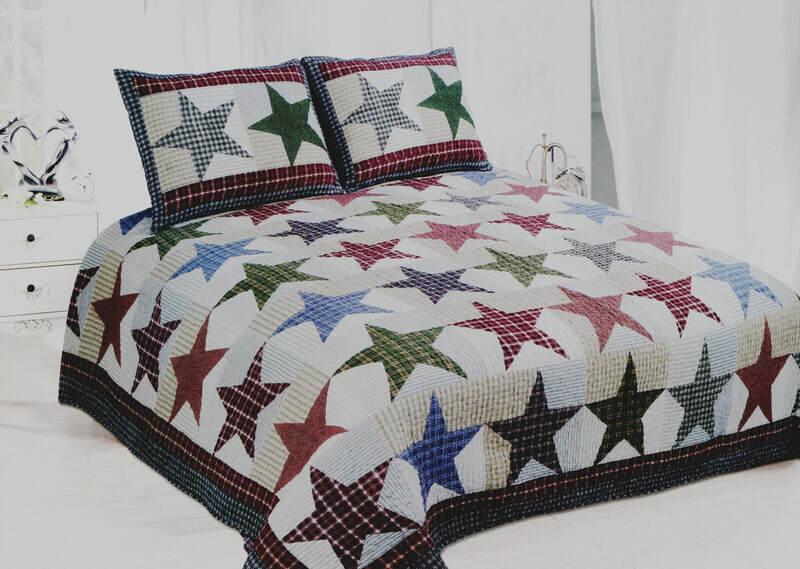 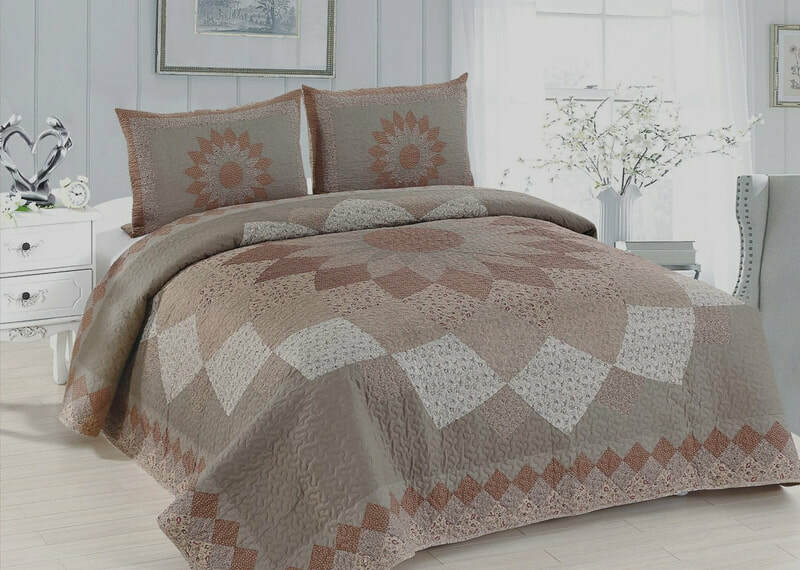 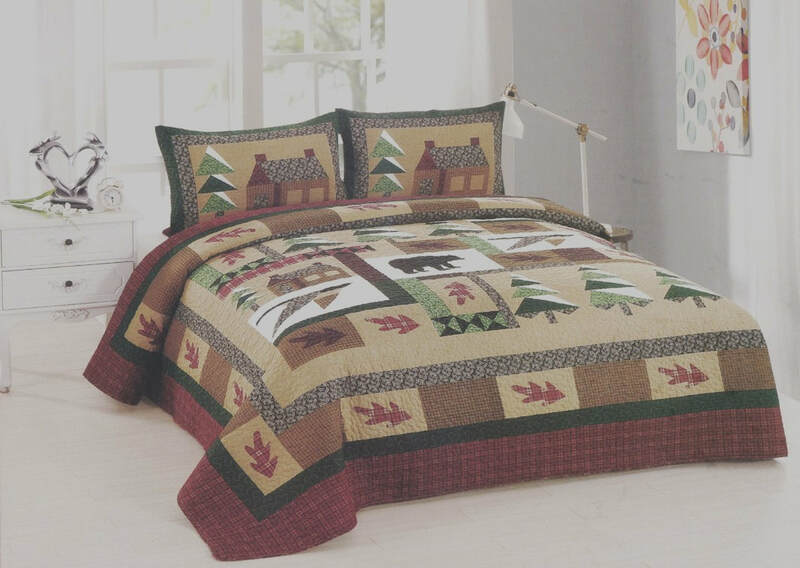 American Hometex offers a wide variety of quilts. 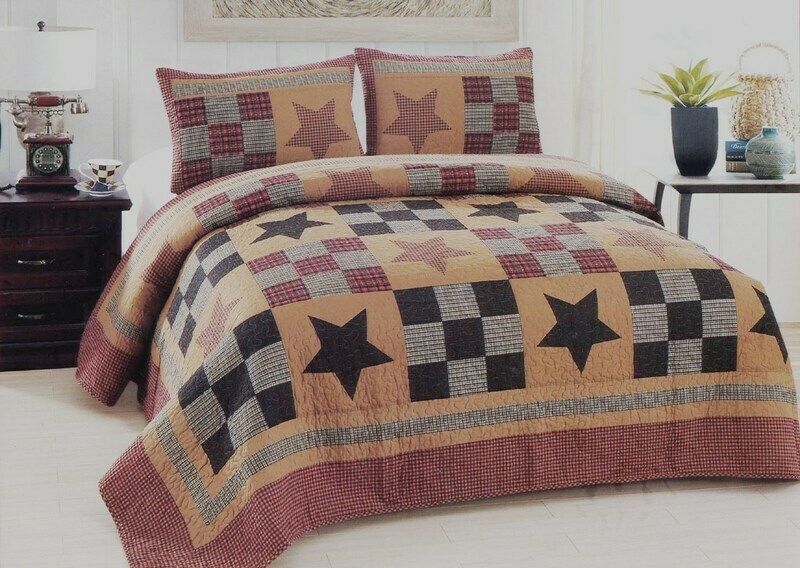 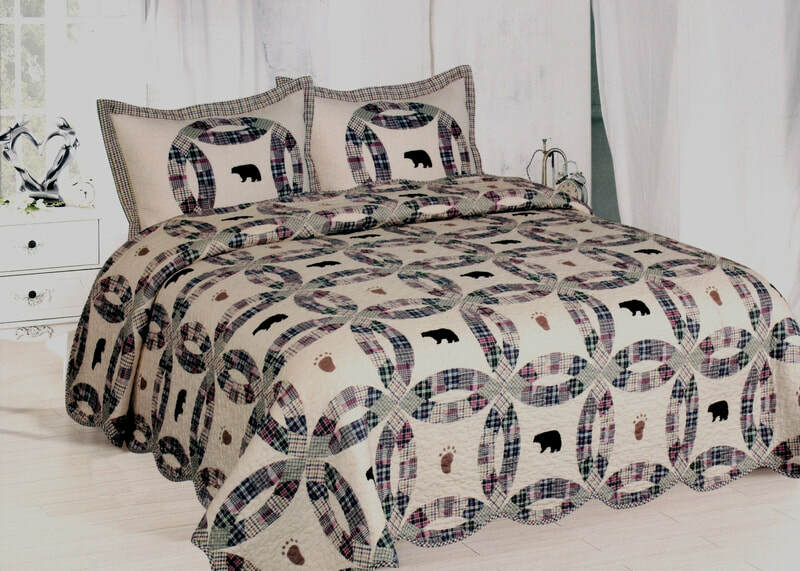 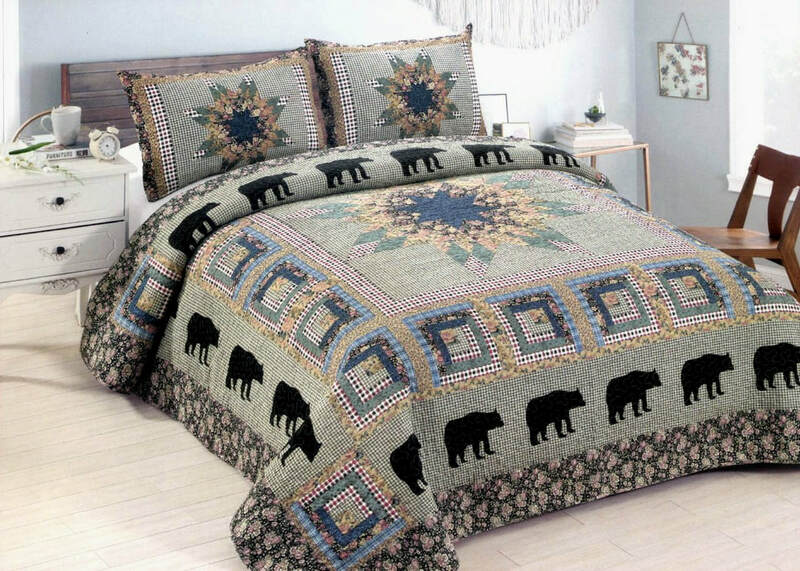 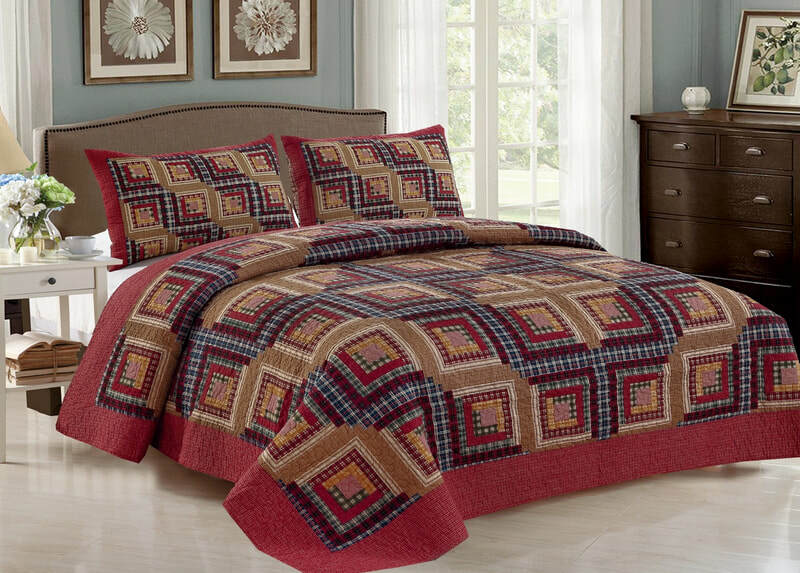 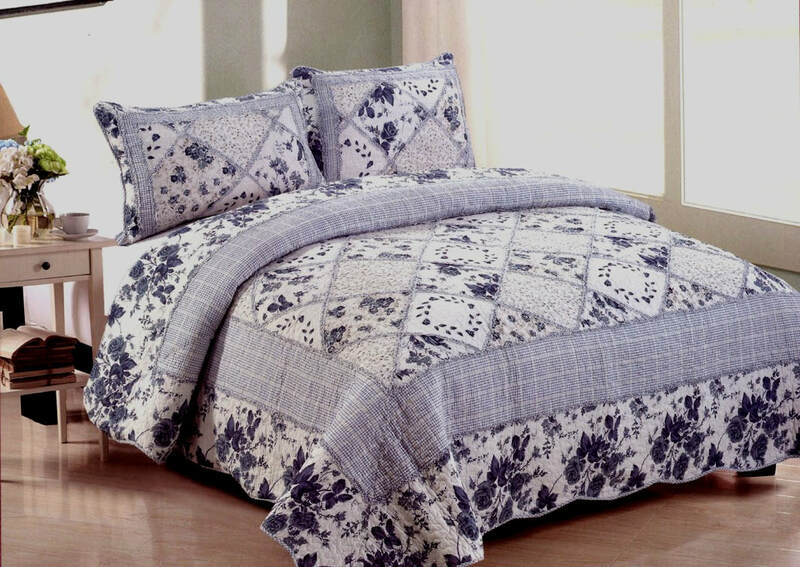 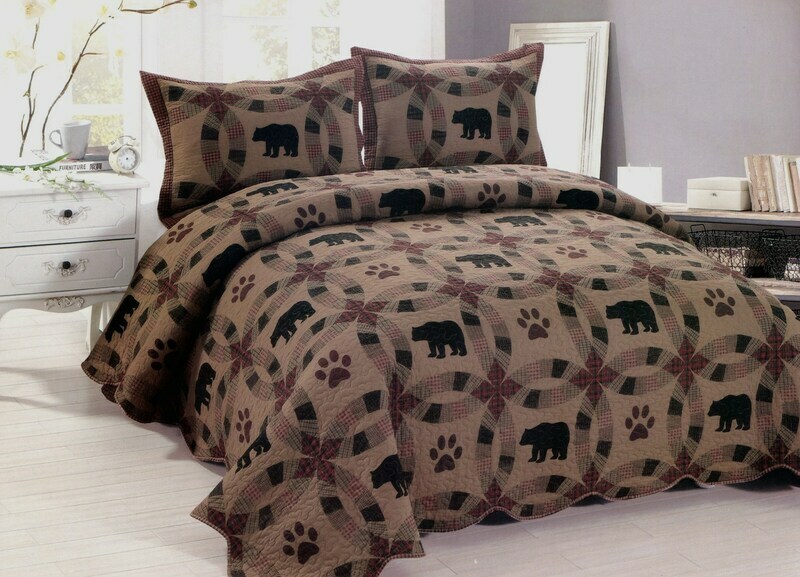 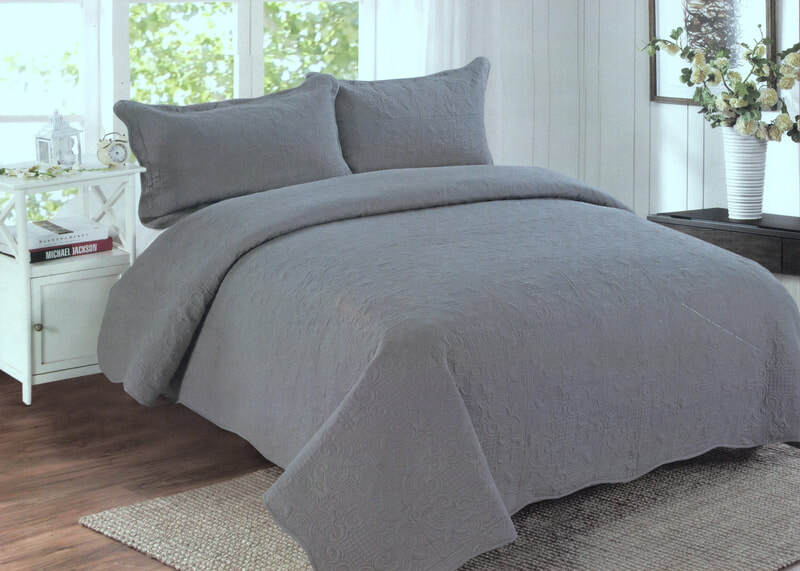 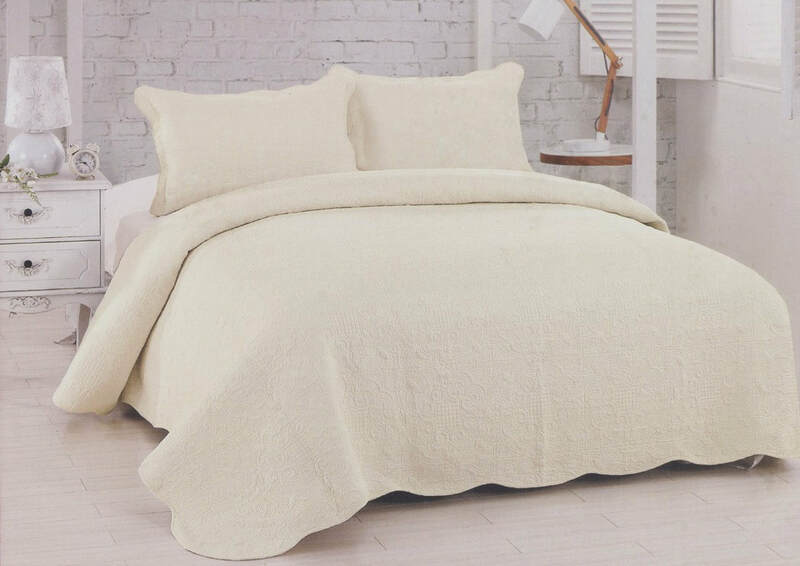 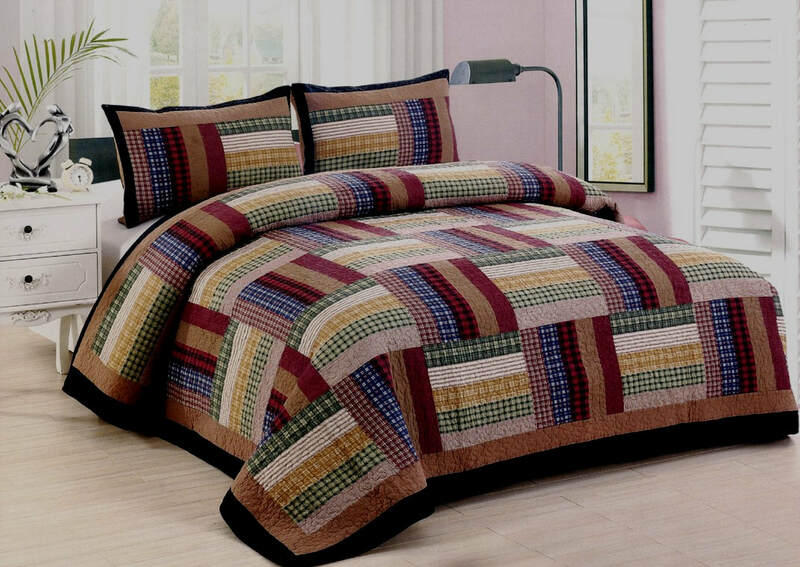 Our quilts are made with both cotton and microfiber. 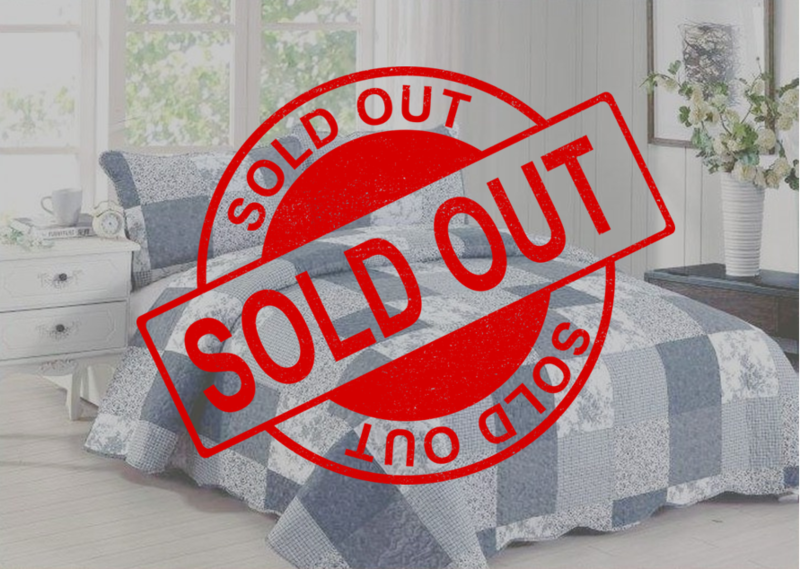 If you see something that catches your eye, please give us a call or fill out the contact form on our Contact Us page and we'll get back to you as soon as possible. 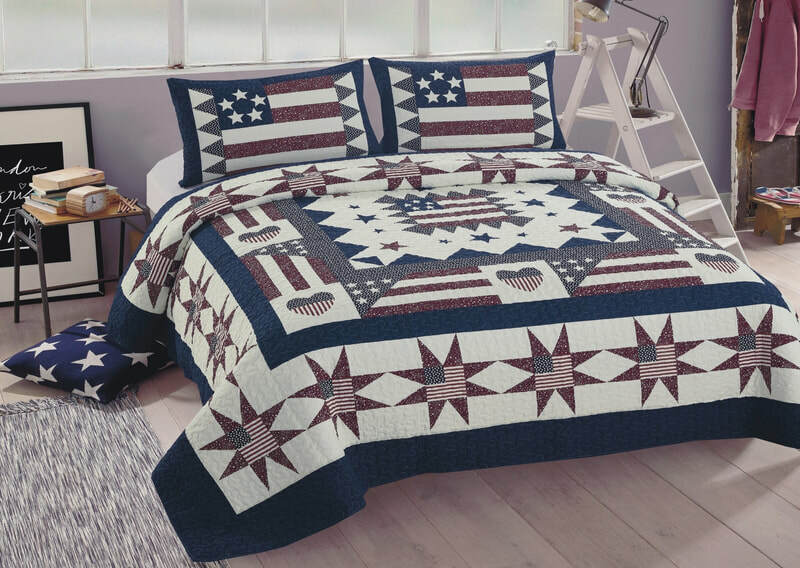 For a better look at the picture, click on it to enlarge it and find out the dimensions, as well as find out what exactly is in stock!